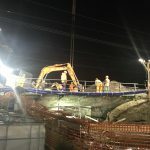 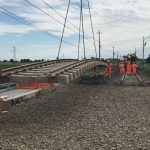 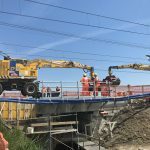 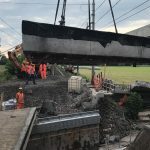 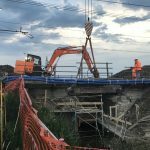 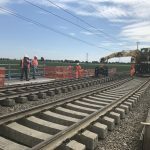 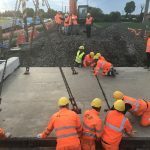 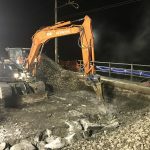 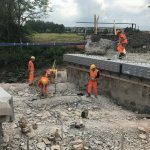 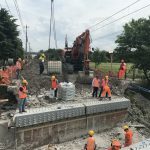 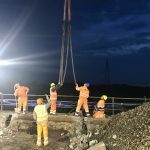 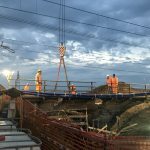 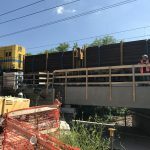 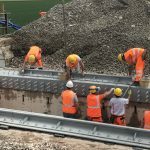 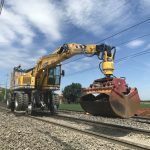 Demolition and reconstruction of 9 railway planks, waterproofing of a bridge for high-speeding on the Bologna – Rimini line. 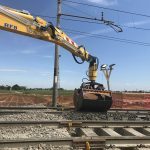 Work’s buyer Italian Railways S.p.A. (R.F.I. 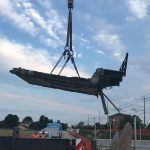 S.p.A.) – Compartment of Bologna. 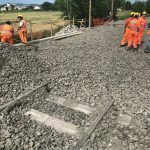 Start of works on May 2016, end of works on September 2017. 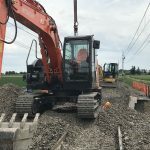 Executing companies: C.L.F. 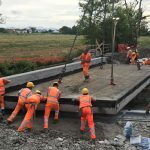 main company, Ceprini Costruzioni S.r.l. 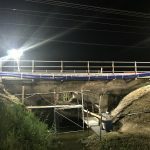 Subcontractor for the realization.